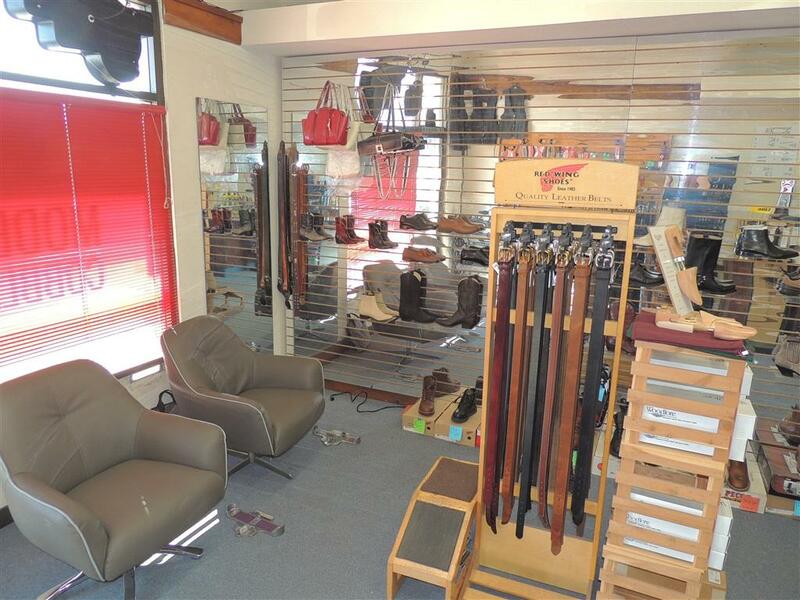 Local Family-Owned Red Wing Boot Dealer and Shoe/Leather Repair Shop. Located at the corner of Mission Road & Mulberry in the Mulberry Plaza with anchor tenant, 7-11 Gas/Convenience store. 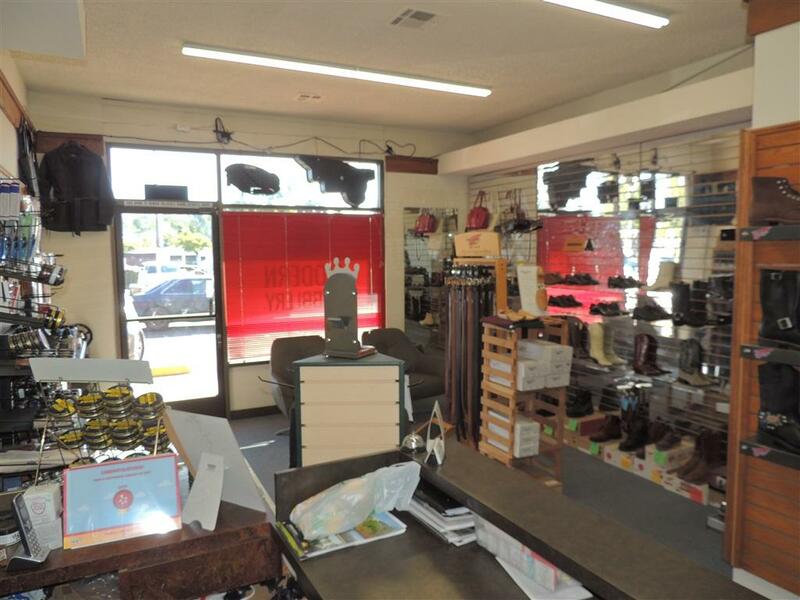 Formerly known as the San Marcos Boot Shop. 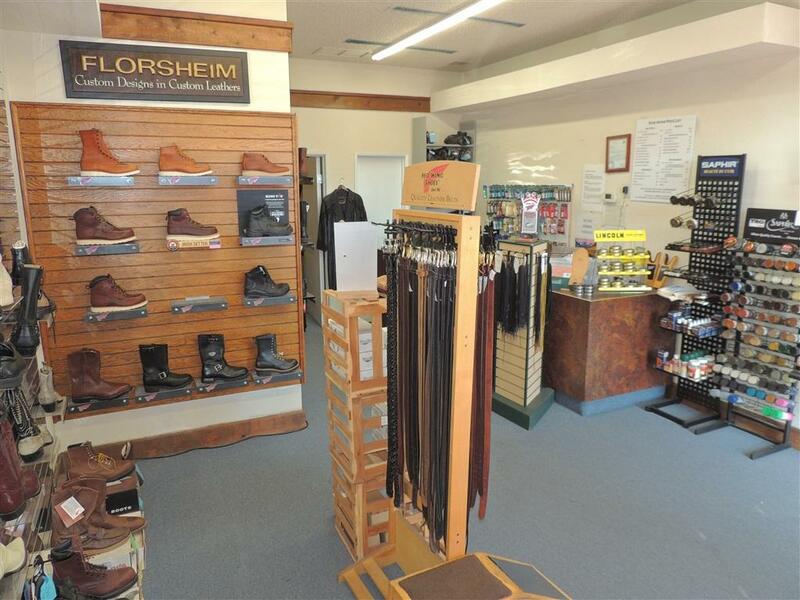 North County's Premier authorized Red Wing Dealer & one of the few Red Wing Dealers that do repairs in shop in the country. Staff can repair all Red Wing Boots and can fully reconstruct a good number of them. Shop also specializes in custom work to your boots and shoes. 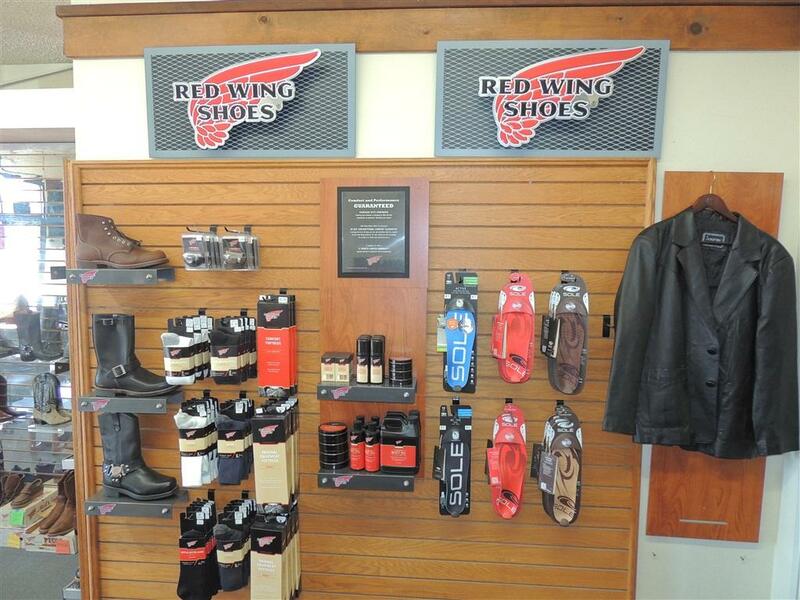 We carry Red Wing Accessories to compliment your boots! Sale price includes all business machines, inventory, client list, website, phone number, social media. Owners can navigate you throw the Red Wing authorization. Willing to help train.